The representative offices of Qatar National Tourism Council (QNTC) in various region globally has significantly helped in further boosting the country’s hospitality sector, Alwadi Hotel Doha general manager Dominic Arel has said. MGallery’s brand new five-star boutique hotel recently opened at Msheireb Downtown Doha; a vibrant new retail, commercial and residential development that is one the smartest and most sustainable city district in the world. He said the US is also becoming a key source market for Qatar, as well as many European and Asian countries, and many of their citizens have been regularly visiting Doha. QNTC currently has offices in the UK, France, Germany (covering Switzerland and Austria), Italy, Singapore (covering South East Asia, including Malaysia and Hong Kong), the US, Turkey, India, Russia and China (four offices). 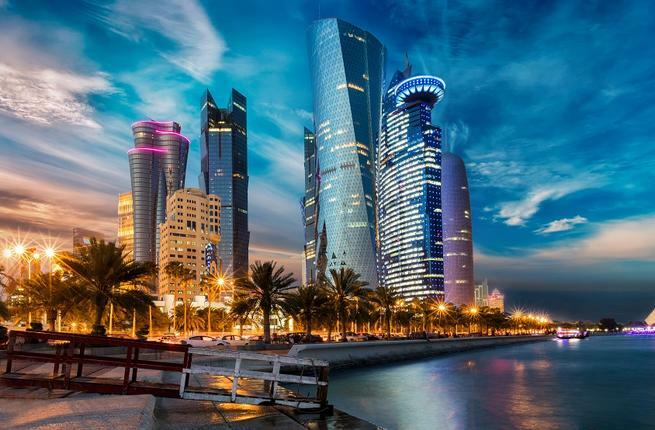 Looking at countries in the Far East, Arel expressed confidence that Qatar is set to become “a perfect mix of business and leisure destination in the years to come”. About the visa-free entry to nationals of some 80 countries, he said its impact on the hospitality sector will be felt in the months to come. “I am very optimistic about this move and I believe it is bringing as well a bit of knowledge of the destination outside Qatar,” Arel pointed out, adding that they will continue to collaborate closely with QNTC in promoting the country as a destination. “I and my team have now been around for over two years and are already in relations quite a lot with QNTC, and we are working with them in terms of roadshows, participating in promoting Qatar and the property,” he said. Arel underscored the importance of working together, from hotel operators to other tourism entities, to promote the destination. Arel said that QNTC’s strategy fits well with the current situation and benefits the hotels in Doha as it tries to diversify its source markets. “I thank QNTC for that vision of having those offices being opened everywhere, it will allow hotels to go through those cycles of geopolitical issues, of economic crises around the world, and this destination will not be so much affected by a local issue,” he stressed.